Are you daunted by the task of selling? In our business growth survey, small business owners told us that selling was their biggest fear after money worries. 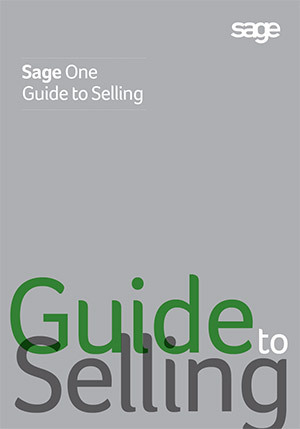 Download our guide to selling to understand how you don’t need to be a smooth-talker to close deals but instead can rely on your own enthusiasm and knowledge to sell. Simply complete the short form to the right to get your copy of the guide. © Sage (UK) Ltd, 2017. All rights reserved.